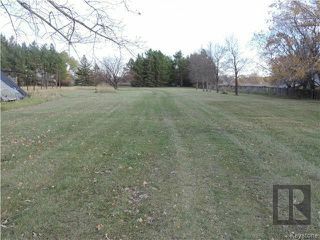 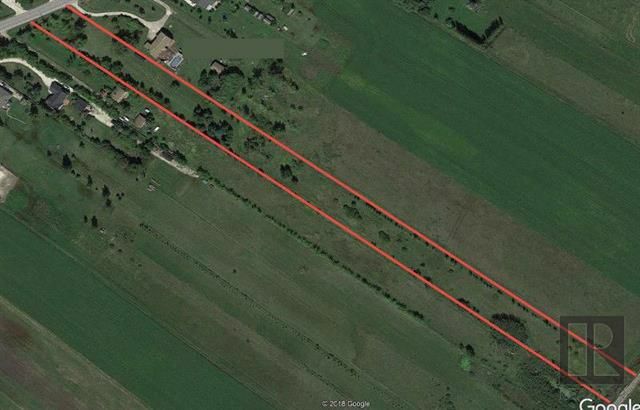 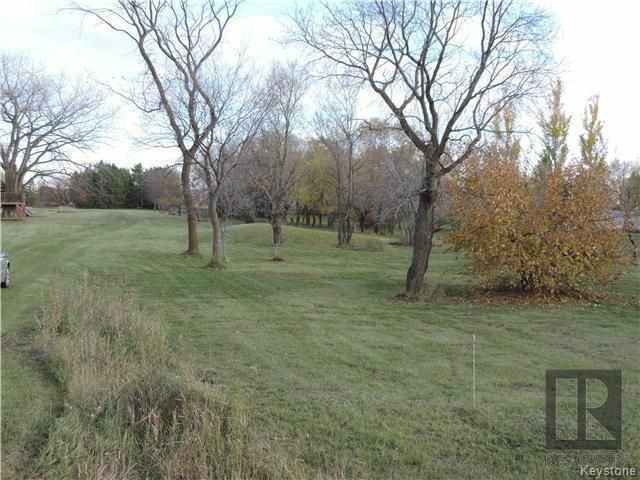 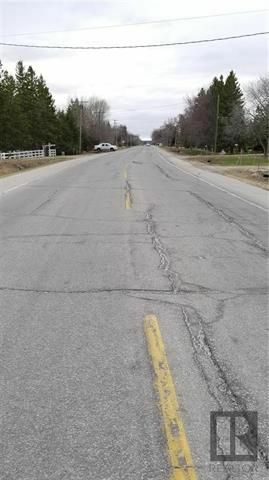 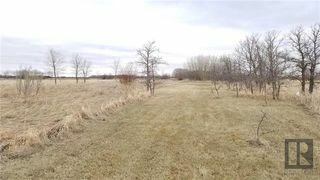 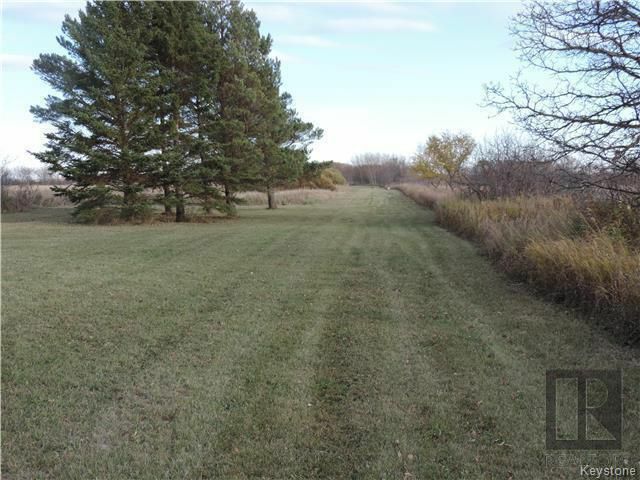 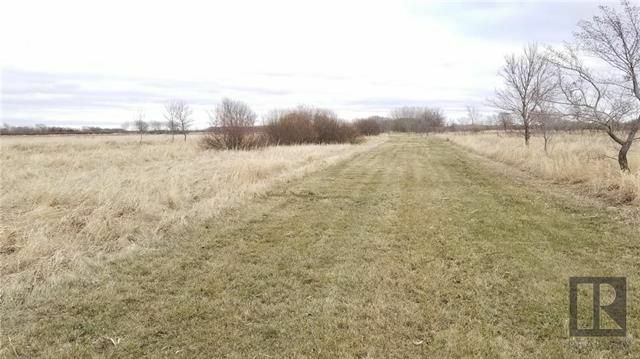 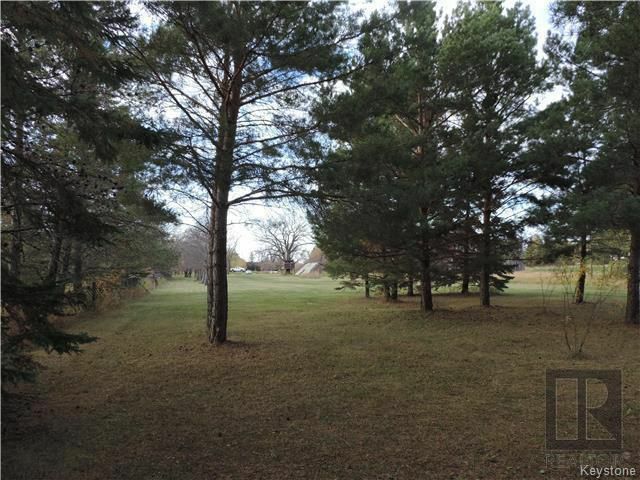 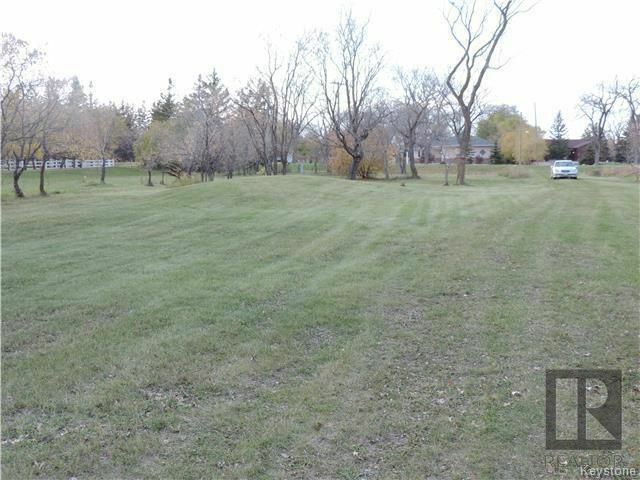 Beautiful 4.4 acre building lot in Gonor, MB - just 13 kms north of the perimeter. Have you ever thought of building your dream home outside the city? 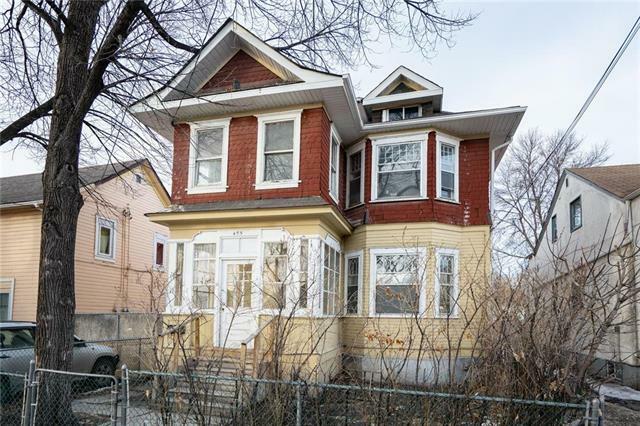 Very few building restrictions and lots of options. Choose your own builder...go with an RTM home or build it yourself! 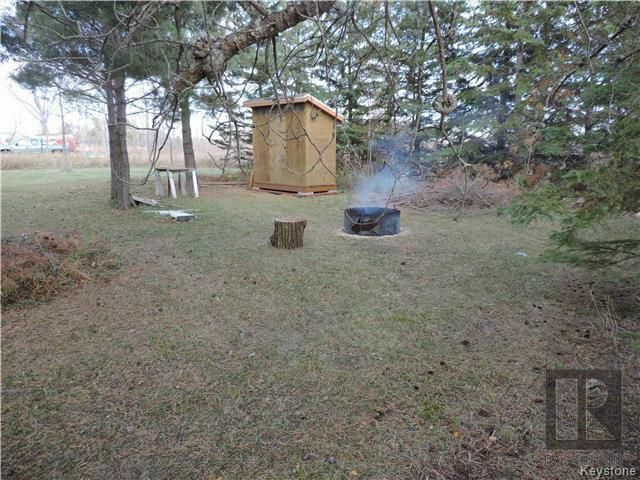 No building time restrictions so you could build this summer or in 20 years; you decide! 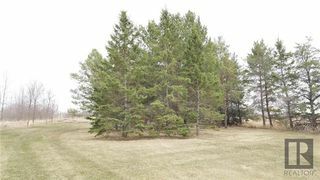 Tons of mature trees. 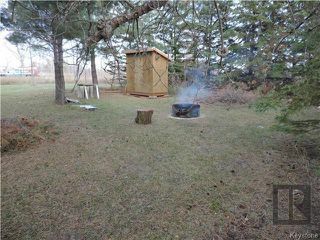 Park-like area with gravel path, fire pit and shed. Lots of wildlife on the property. 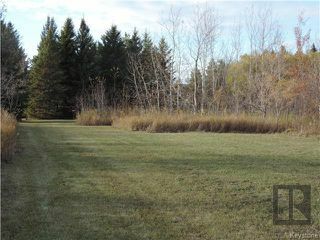 Close to Lockport, Selkirk, Birds Hill and East St. Paul. Take the scenic drive down Henderson to this beautiful location today! 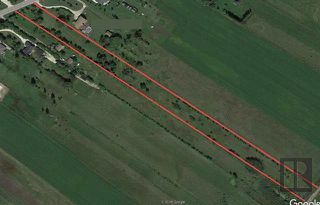 Hydro, gas, cable services are at the property and the approach is off Henderson Hwy. 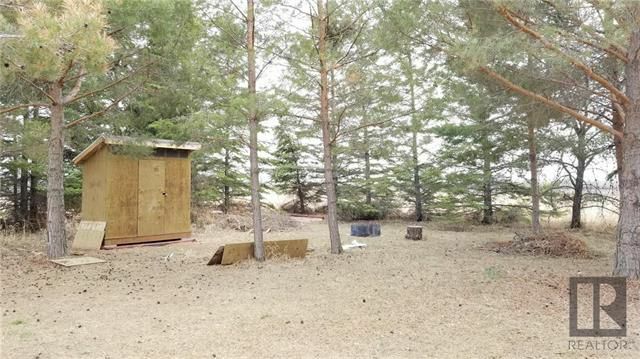 Play structure and lean-to on the property are included. Lot is between 6241 and 6261 Henderson Hwy. Survey is available.